Do you know what it means if you see Tutto Esaurito or Guasto on a notice in Italy? Would you know to watch out for the Coperto in a restaurant, or how to deal with the infamous Sciopero? 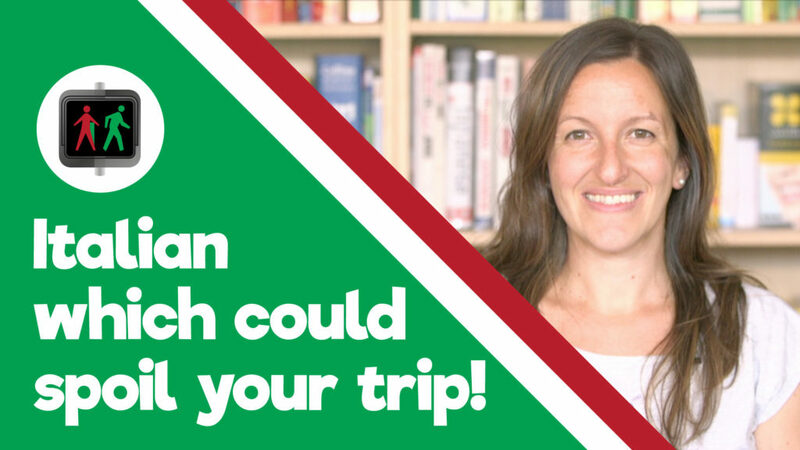 Join Francesca and Mark for the latest episode of Walk, Talk and Learn Italian and learn new phrases which could affect your trip to Italy. This episode is based on a notice Mark sees at the Sala delle Asse in Milan: Restauri in Corso, suggesting that work is taking place and he won’t be able to see Leonardo da Vinci’s work.